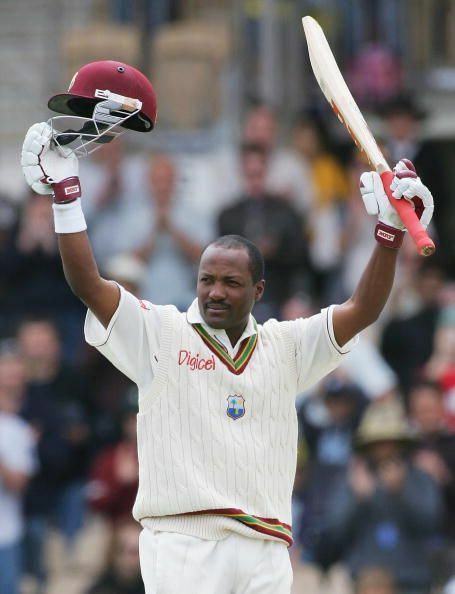 Brian Charles Lara played the greatest test innings in 1999 against Australia in Bridgetown, Barbados. While, never in doubt of his abilities to play match-winning innings, his 153 not out in the fourth innings of the match stands out as the best in test matches. His knock, not only helped the West Indies win the match, but also helped them to take the lead in the series. Lara has played many long innings, and he is the record holder of the highest scorer in tests and first-class cricket. We were lucky to witness Lara play in the same era as another great Sachin Tendulkar of India. While Lara was not as consistent as Tendulkar, he has played some of the finest innings in test cricket including 277, his first century in test cricket, against Australia in 1993, 375 not out against England in 1994, 213 against Australia in 1999 and 400 not out against England in 2004. Ever since Lara took over the captaincy of West Indies cricket, their ride has not been smooth. Before the start of the tour of South Africa in late 1998, West Indies players had a pay dispute with the West Indies Cricket Board (WICB). Only half of the players reached South Africa on schedule, but the captain Lara and vice-captain Carl Hooper remained in London and refused to travel. Even those West Indies players who had entered South Africa flew London to mark their solidarity with the players. As the dispute escalated, they sacked both Lara and Hooper. The tour was in doubt. However, later the WICB reconciled and reinstated them and reached an agreement with the players. By the time the players reached South Africa, they were disturbed already. It clearly showed the impact of the dispute on the cricket field. West Indies were whitewashed 5-0 in tests, the first in their glorious history. Even in ODIs, they were beaten 6-1. The moral of the team was at all time low. The team looked in complete disarray. As the tour headed towards the end, the players seemed more desperate to go home than play cricket. 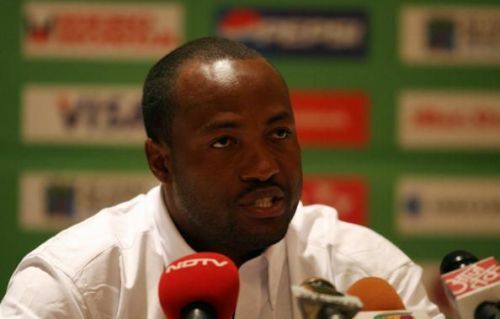 Lara had failed to inspire the team, neither with the bat nor with his leadership. The West Indies cricket had hit the lowest ebb. Lara apologised with the South Africans 16 years later for robbing them of competitive cricket and in the process also revealing that the tour would not have gone ahead had they not received a letter from Nelson Mandela requesting them to go ahead with their first ever tour to the new democracy. On this context, the next series for West Indies was the Frank Worrell Trophy, a four-match test series against the best side in the world, Australia. However, considering the poor performance in South Africa, WICB appointed Lara as a captain for first two matches only.